Finally there is a modern and easy way to get rid of unwanted fat and bulges in more than one area with a CoolSculpting® technique called Treatment to Transformation. Forget the crazy diets and invasive surgery, now you can have the bod you’ve always envisioned. What is Treatment to Transformation? Treatment to Transformation is an innovative approach that allows us to use CoolSculpting® to treat more areas of stubborn fat. By using the Treatment to Transformation approach, we can better customize a treatment plan based on our client’s individual needs. We can target all of the stubborn areas of fat to achieve the new and improved shape you have always wanted. 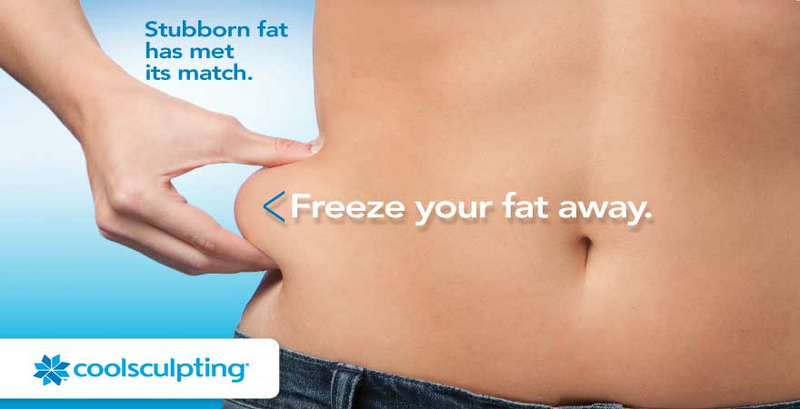 The comprehensive CoolSculpting® technique involves determining the proper number of sessions to freeze the unwanted fat in more than one area of your body. We will help you customize a treatment plan based on your desired outcome. Is Treatment to Transformation Right For Me? If you are ready to experience the WOW results of the CoolSculpting® Treatment to Transformation approach to fat reduction is right for you! Unlike weight-loss surgery (e.g., gastric bypass), the CoolSculpting® procedure is not a weight-loss solution for people who are obese. Good candidates have noticeable bulges in more than one area of their body. The optimal candidates have also tried many diets and exercises that have failed. They seek a non-surgical alternative to liposuction, which is exactly why the Treatment to Transformation is a perfect solution! 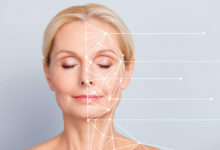 The best way to know if you are a candidate for the Treatment to Transformation approach is to schedule a complimentary consultation with Belladerm Medspa! We are an experienced and certified CoolSculpting® provider. We’re excited to announce that our Brilliant Distinction Members are now able to earn and redeem rewards for CoolSculpting®!! There has never been a better time to customize your personal CoolSculpting® plan! 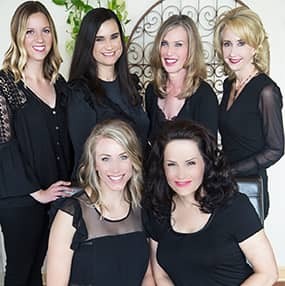 If you are not a Brilliant Distinction member, just ask about it when you come in for your complimentary CoolSculpting® consultation and we’ll get you set up. Soon you will have the body you have always dreamed of with CoolSculpting® Treatment to Transformation!